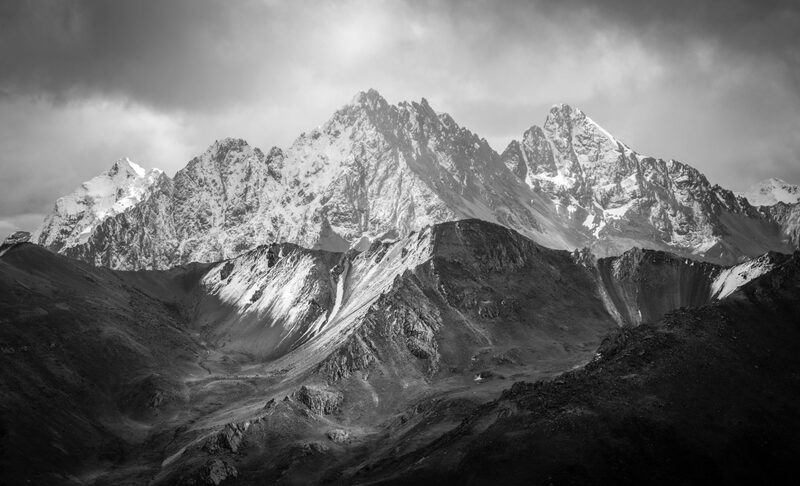 My latest post on the First Choice Blog. Just follow the link – Touring The Mayan Ruins Of Tulum – First Choice Blog. January 2015, the Caribbean Sea. I spent a week as a guest of the Thomson Dream and its crew as it sailed on its Mayan Treasures cruise. 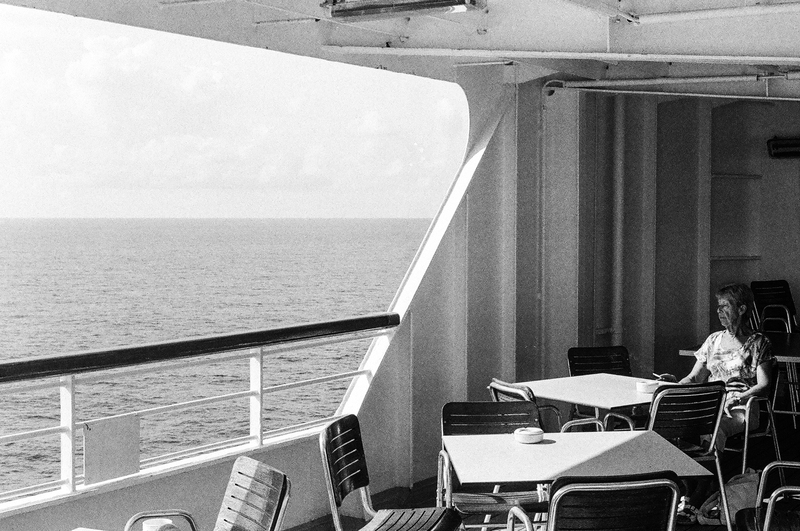 Seven days aboard a floating bubble of existence, as it moved from port to port from Montego Bay in Jamaica, to Honduras, Belize and Mexico. 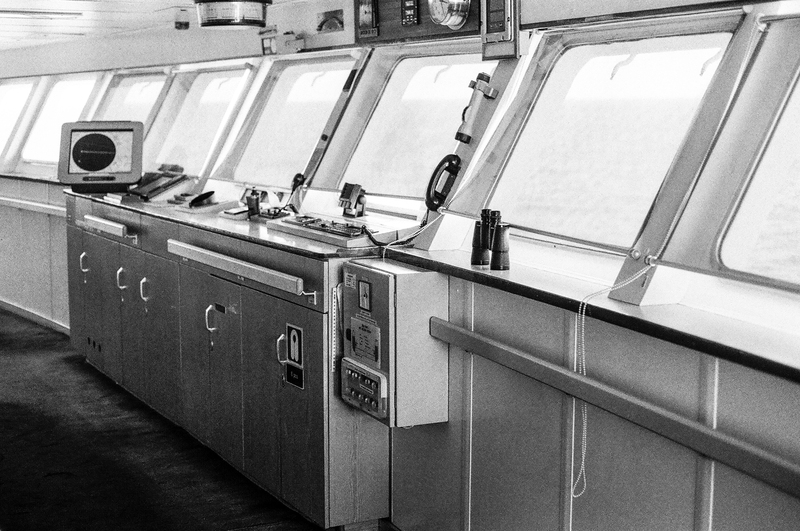 Captain Terje Ulset and his six hundred strong crew and staff worked tirelessly to keep the fifteen hundred, mainly British, retirees, honeymooners, holiday makers and one guest blogger safe and happy on this 55 tonne floating hotel. 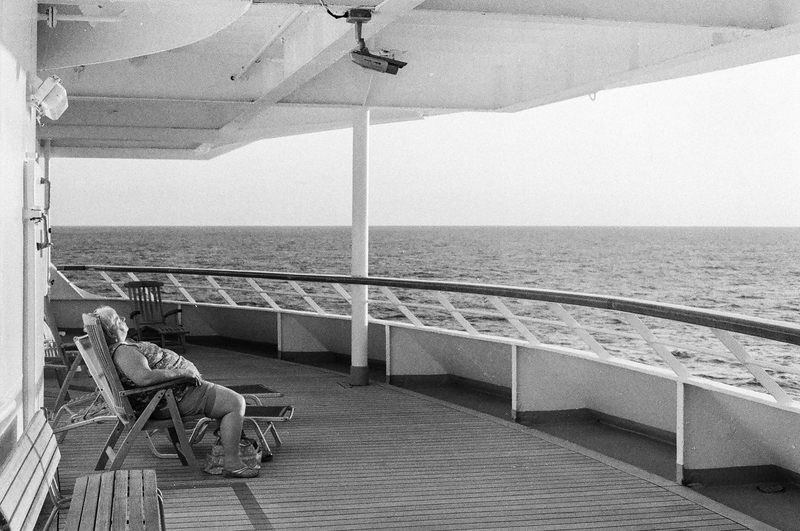 I took my old Canon AE-1 film camera and some grainy black & white rolls of film to capture some of the life on board. 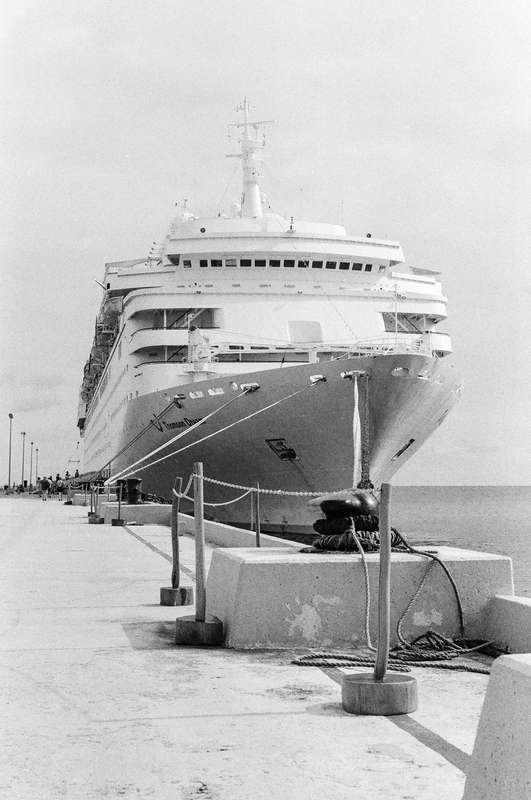 The Thomson Dream, moored at the cruise port of Costa Maya on Mexico’s Yucatan Peninsula. 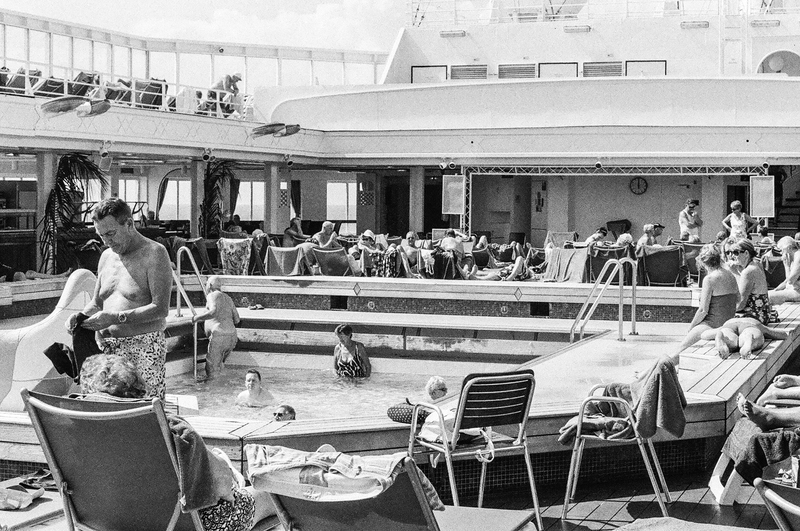 Passengers enjoy the onboard pool. 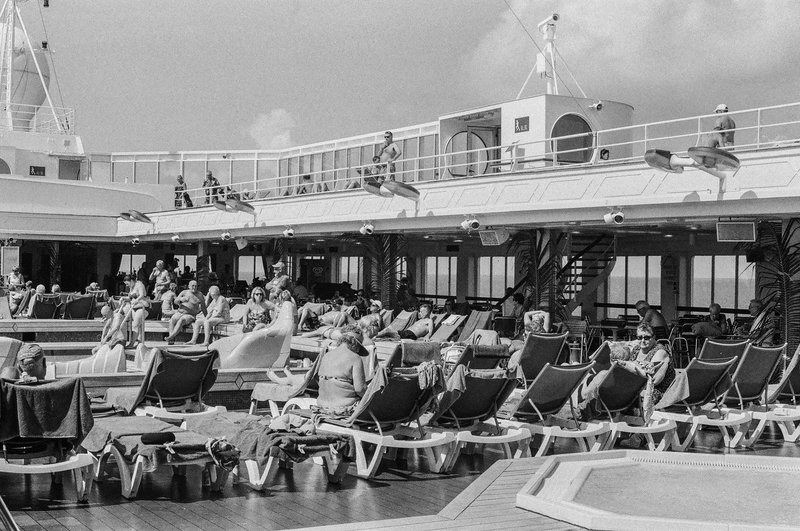 Sun beds in high demand on a day at sea. Old lady tabbing it on deck 11. 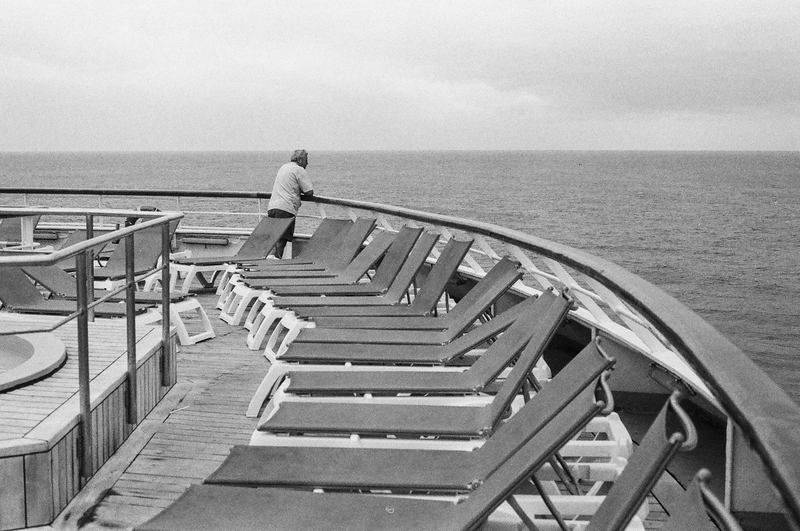 A passenger from Yorkshire takes in the horizon of the Caribbean Sea. 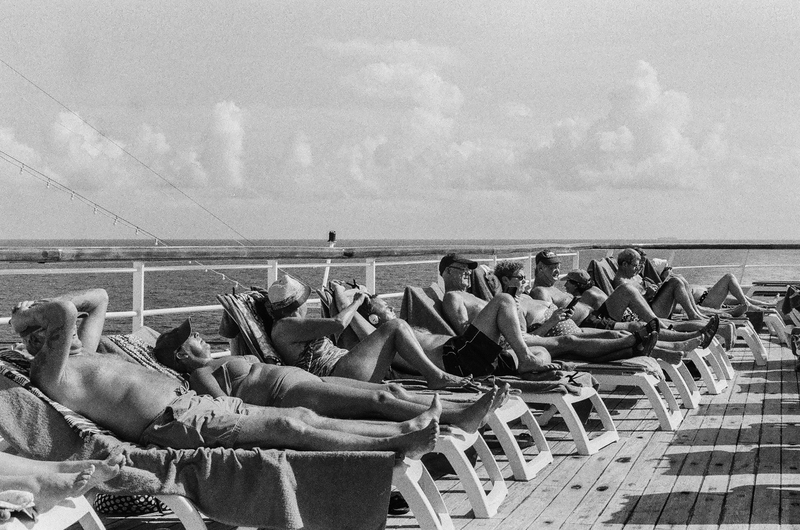 Soaking up the last bit of sun of the day at the aft of the ship. 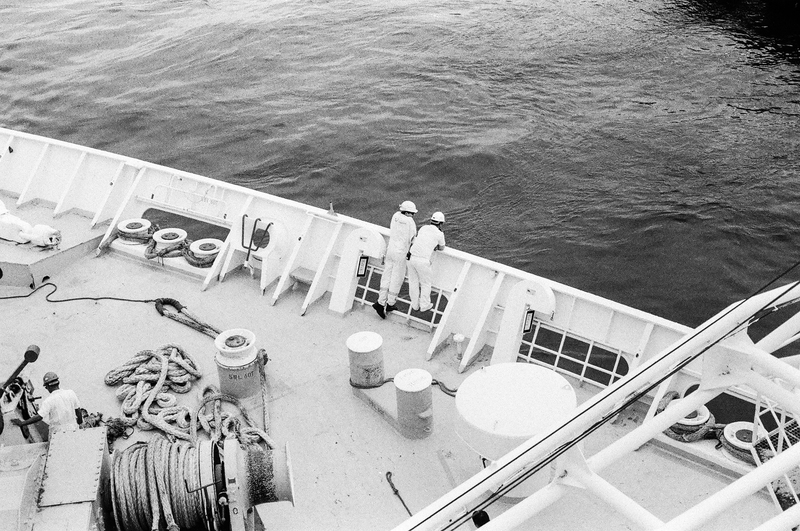 The crew of the Thomson Dream come from all over the world. From Filipino waiters to Romanian engineers. 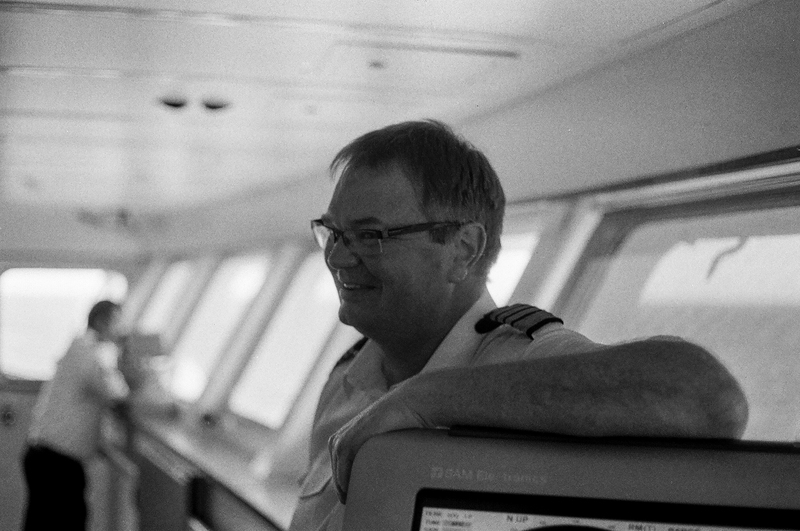 Norwegian Captain, Terje Ulset takes a moment to relax on his Bridge, in his very serious job of being responsible for every last one of the 2100 souls onboard. 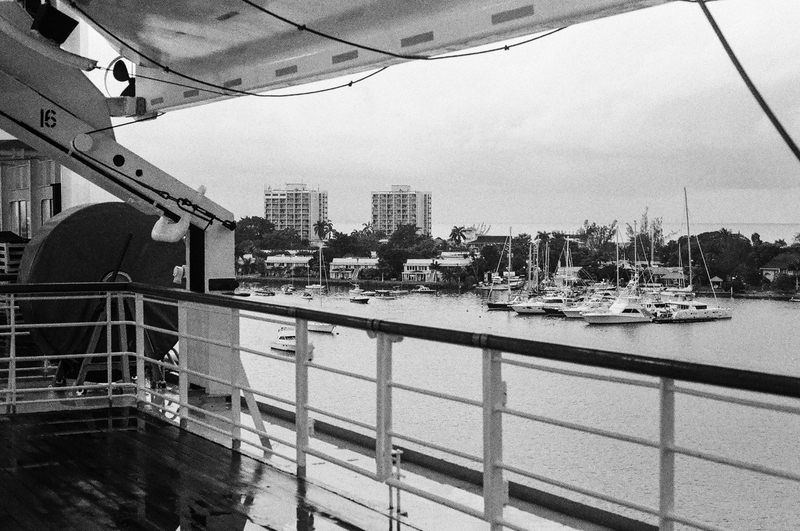 Moored back in the port of Montego Bay in Jamaica. 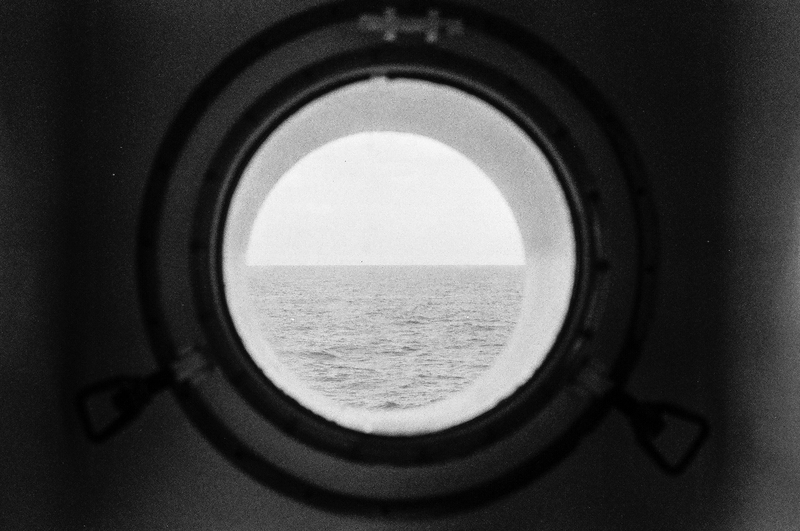 The view from my porthole on one of the lower decks.